A lot has been happening this past year. I started the Alto Velo company with my friend Bobby Sweeting and things have been going well. 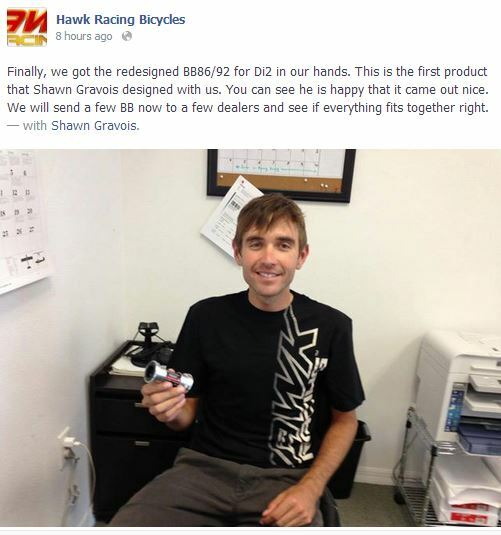 I received my first patent on the hub design I came up with and the wheel set already has a win at the San Dimas GC. We wanted to be a company with innovative designs and quality production. We are starting with road bike wheels, but plan to grow into other areas as well. You can check out the company website below and see what we’ve been working on. This past weekend, we had our team camp up in Roanoke, VA. It was nice to change up the scenery and weather for a little bit, since I’ve spent the whole off season in Florida. This was the first time we had the whole new team together with all the riders and management in one place. We all rendezvoused at Starlight bikes in Roanoke and had our clothing and equipment distributed. We are riding Guerciotti frames with Microshift drivetrains, FSA components, and San Marco saddles. On the clothing side, we have Starlight apparel, Giro helmets, and Swiftwick socks. After getting all the equipment dialed in at the shop it was time for pictures at the Blue 5 restaurant’s White room. 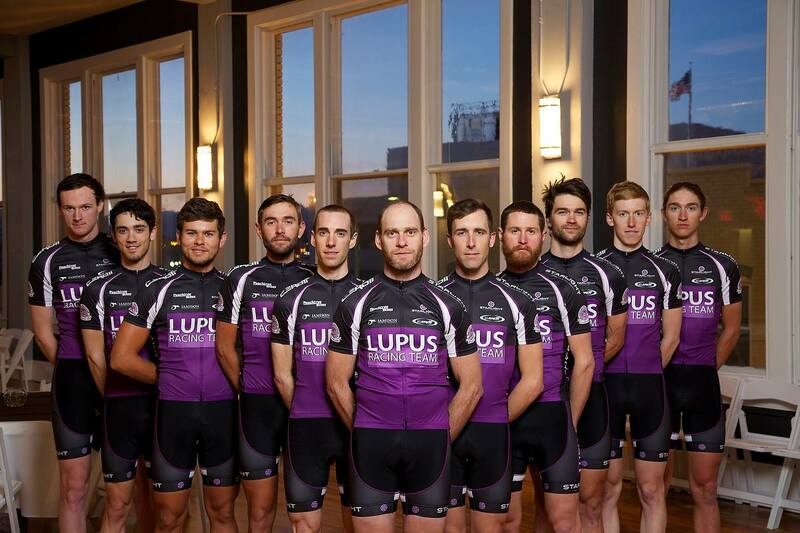 Here’s the 2015 Lupus Racing Team UCI squad. The riding at camp was a great change of pace. We had some good weather and plenty of company on the roads. We were based out of Camp Easter Seals in the mountains, and the riding from there was awesome. Rural and plenty of elevation gain. Here’s the whole team UCI and devo together after the last day’s ride. Throughout the week we learned a lot about our sponsors and in particular a bunch of great information about the Lupus disease. If you have any questions about this autoimmune disease and how it affects people, please visit LupusGa.org for more information. All in all it was a great camp and I’m looking forward to a great season with an awesome group of guys! Watch out for the team van at a race near you. I am extremely excited about our new team bikes for the season. 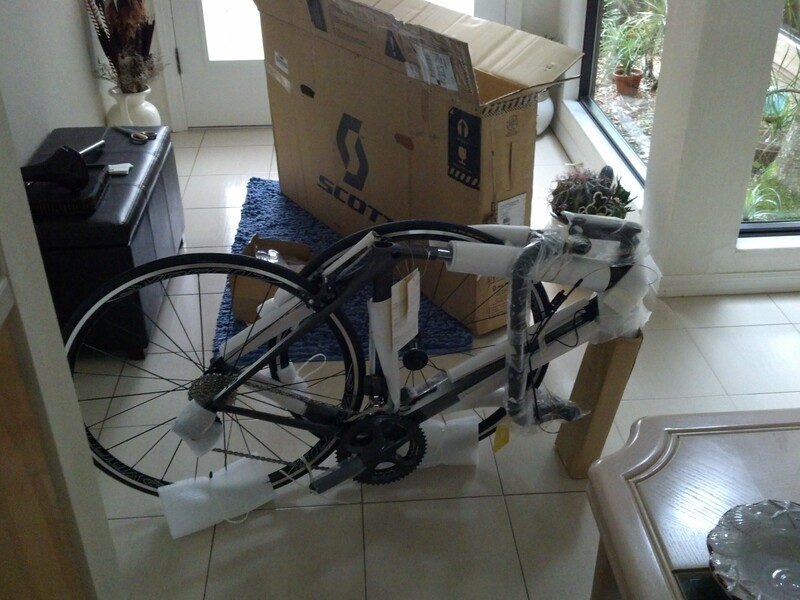 We will be on Scott Foil 15s with Ultegra Di2. I’m a little late in getting this post up as I’ve had the bile assembled for a week now and raced it up in Dade City, FL this past weekend. The Foil rides brilliantly, even on the bumpy, chip seal pavement at the race! 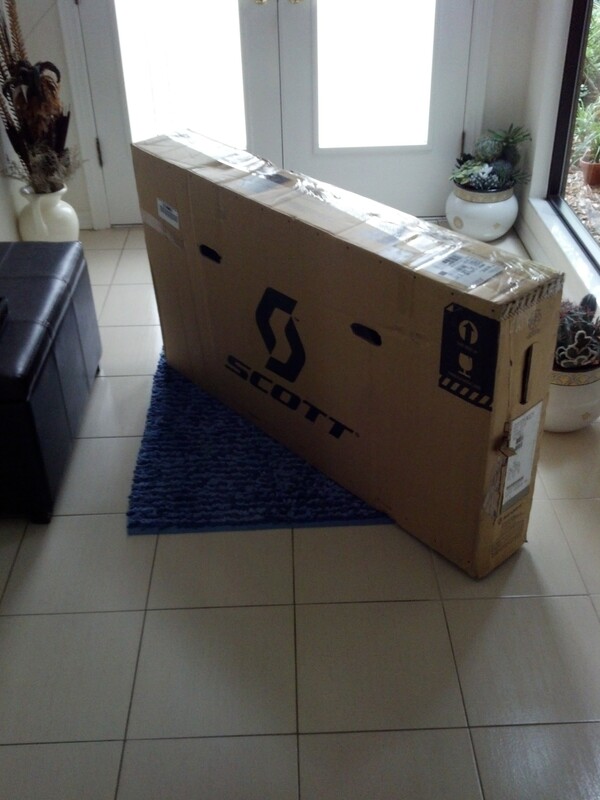 Scott sends these bikes out pretty well assembled. Just a few pieces to bolt on and it was ready to go. 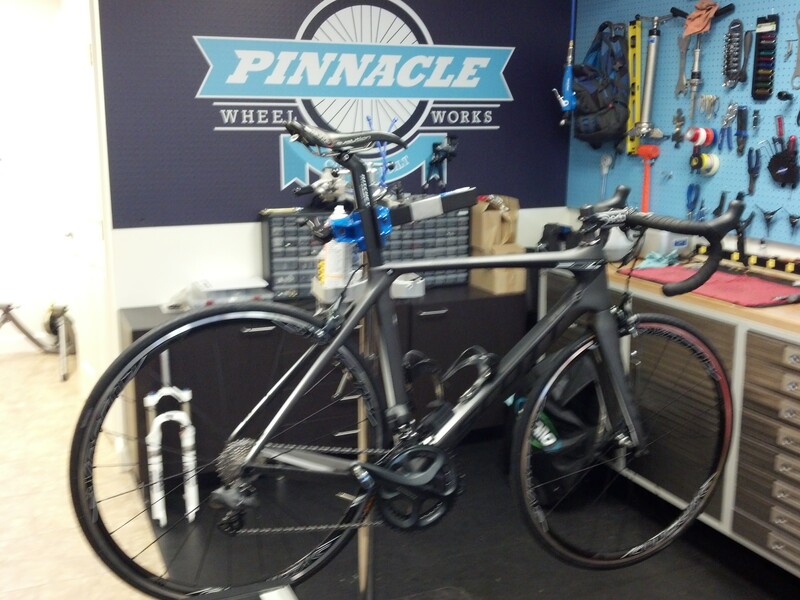 Thank you to Chris at Pinnacle Wheel Works for helping with the assembly and dialing in the Di2. 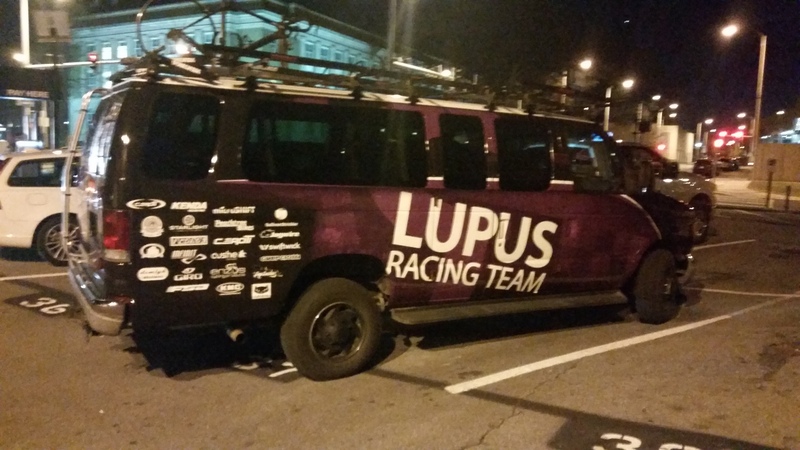 A huge thanks to the Lupus Racing Team for supplying such a nice ride for the season! This last weekend I raced in the Historic Dade City race weekend. This was my first event for the Lupus Racing Team (LRT). The event consisted of a rolling road race and a technical, downtown crit. I had my teammate Buddy Spafford racing with me in the cold and rainy road race. After a few good attacks and counters, Buddy finally got into a two man break on the third of four laps. Unfortunately, the big teams were looking to set the race up for a sprint, so the move was reeled in and the rest of the race was controlled to keep attacks at bay. Coming into the final hill and straight away, I made a move to get up into the sprint and ended up taking it to the line with the sprinters for 9th. Not too bad for a climber-type rider. Fortunately, the weather cleared up for the crit on Sunday. This course is a lot of fun to race with brick sections, a chicane, and a big sweeping corner before the line. With Buddy heading back home to NC the night before, I was left to represent LRT by myself. With the legs opened from the day before, I made a few early moves, but nothing stuck. Right at the half way point, I got up the road with another rider. We stayed away for a few laps, but ultimately were brought back into the fold. With seven laps to go I followed a move and ended up in a three man break. We held this for four laps until we were bridged to by a group of six or seven riders. I held third wheel through the last lap and came out of the final corner in the same position. In the sprint, I was out kicked by two riders to finish in a solid 5th. All in all a good way to kick off the season. I am pleased to announce that I will be racing with the Lupus Racing Team this season. The team is based out of Atlanta, GA and is dedicated to raising awareness of the autoimmune disease and increasing funding through the Lupus Foundation of America. I’m happy to be again racing for a team that supports such an amiable cause and look forward to doing my part in raising awareness, both on and off the bike! In non-racing news, I have finally made it back down to Florida after a solid month of racing with the team. While I was away, my first industry products were being made, and we finally got to pick them up today. I’m stoked with how everything turned out! I’m now looking forward to the next round of production and the next string of racing. 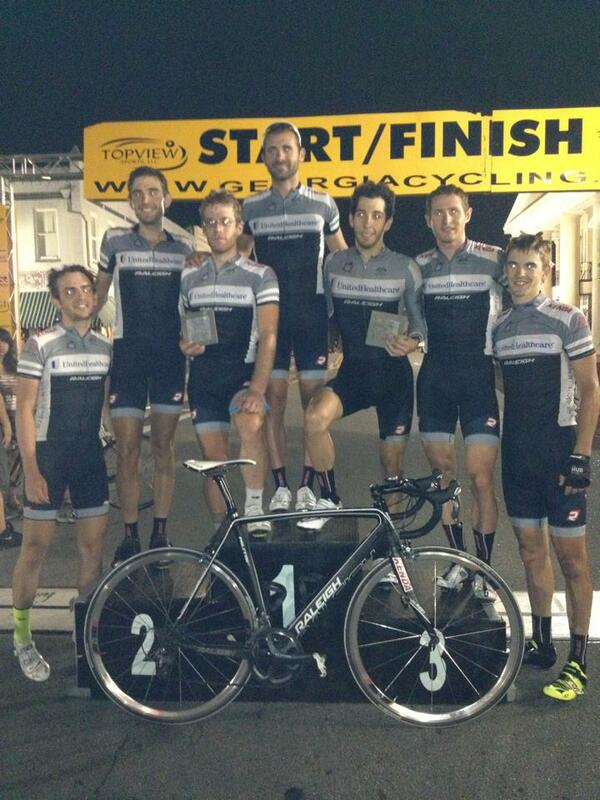 This past week the United Healthcare of Georgia 706 Project cycling team participated in the Georgia Cycling GP. This race was an omnium over 5 days with 6 stages. The first stage was a 50 mile circuit race on the 2.5 mile hilly Road Atlanta Circuit. Attacks started from the gun and never stopped. After about a half hour of racing a 10 man break formed that included Shawn Gravois, Winston David, and Alexey Schmidt. The group worked together well for a while With about 15 miles to go the break started attacking itself and Shawn and Alexey made a front group of 6. With 2 miles to go this group splintered to 4 riders with Shawn making the selection. With 1 mile to go Shawn attacked, but was caught by the other riders. Thomas Brown took the win over Calixto Bello and Mike Stone. Shawn rolled home in 4th, Alexey was 5th, and Winston beat his group for 7th. Stage 2 was a 60 mile circuit race on a 3 mile circuit. This race also started with attacks from the gun. A similar situation happened to the previous day. About 30 miles in a front group formed with Shawn Gravois, Winston David, Mike Stone, and Calixto Bello. During the last 6 miles of the race David and Gravois tried to tag team the other two riders but could not shake them. Heading into the final kilometer all the riders started looking at each other for the sprint. Gravois lead out the sprint. Calixto Bello passed him for first, Mike Stone came in second, and Winston David came in third. Stage 3 was a 70 mile road race on a 10 mile rolling circuit. Calixto Bello attacked at kilometer zero and a 10 man group formed that contained 706 Project teammate David Goodman. This move got a maximum gap of 2 minutes. With 40 miles to go Team Novo Nordisk started setting pace on the front. With 20 miles to go the entire breakaway was caught except Calixto Bello. With 15 miles to go Mike Stone attacked with a Novo Nordisk rider. Winston David bridged the gap but skipped pulls in order to protect Shawn’s omnium position. David, Stone, and the Novo Nordisk rider came close to Bello but couldn’t close the gap. With 2 kilometers to go Gravois bridged up to the second group. With 1 k to go he got a gap but Mike Stone closed it. A Novo Nordisk rider led out the sprint but Stone and David came by him for 2nd and 3rd respectively. Gravois came home in 5th. 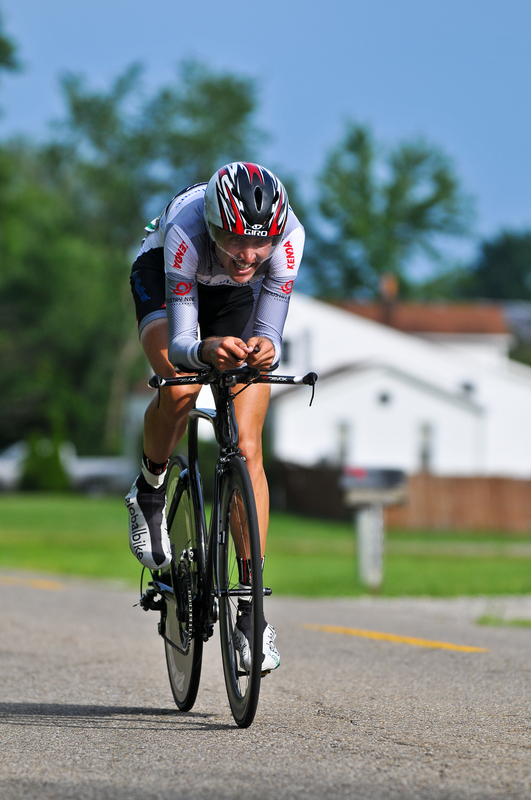 Stage 4 was an 8 mile time trial on rolling terrain. David and Gravois put in solid times of 16:32 and 16:41 respectively to take 1st and 2nd over Oleg Tanovitchi who rode a 17:20. Stage 5 was a flat 6 turn 90 minute night time criterium in Covington Georgia. The team wanted to possibly help Gravois and David get into the overall lead but the main objective was to win the crit. Mike Stone was all over Gravois and David and would not let them get up the road. After 30 minutes of racing Andy Scarano, Daniel Holt, and Brendan Cornett were able to slip away into a move of 10 riders. With about 30 minutes to race they took a lap. David, Gravois, David Goodman and Alexey Schmidt patrolled the front to neutralized attacks and set pace. No riders were allowed to slip away and the United Healthcare of Georgia/ 706 Project was able to take a 1,2,3 with Daniel Holt, Brendan Cornett, and Andy Scarano. It was a great team effort. The final stage was a 50 mile circuit race that consisted of 25 laps on a relatively flat 2 mile circuit. 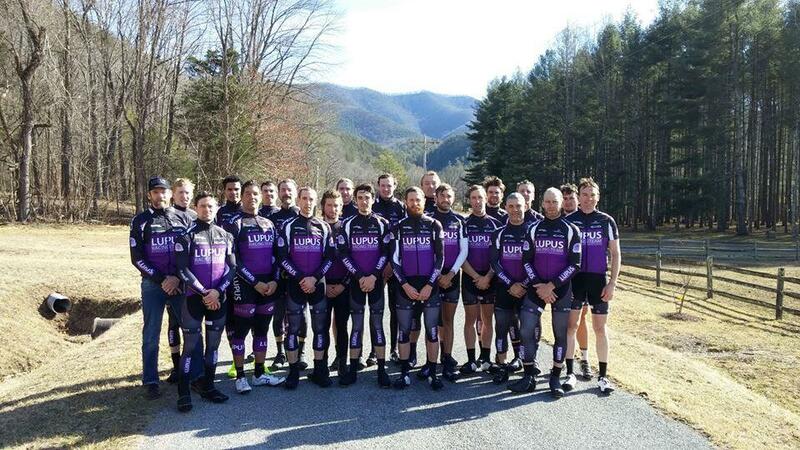 David and Gravois attacked a lot early in the race but the Lupus team of Mike Stone would not let them get a gap and gradually 2 or 3 riders would slip up the road. These groups of 2 riders eventually became 25 with a large gap. The 706 Project got David Goodman and Andy Scarano in the break. David and Gravois sat in the field all race because any of their attacks were neutralized and all omnium points were up the road. Scarano finished the stage in 11th place. After the final stage David and Gravois finished the omnium in third and 4th place respectively.